Nevada City, California, September 10, 2018 – “Our move to self-aware architectures is the most strategically important research & development initiative that Telestream has implemented in the last decade. The results will be significant for broadcasters, content owners and service providers who are ready to aggressively engage in the business of sophisticated, video streaming. And, at IBC, Project Orchid represents the first time our industry has seen a single technology provider developing self-healing, self-scaling and self-optimizing video service networks,” said Scott Puopolo, Chief Executive Officer of Telestream®, a leading provider of digital media tools, quality monitoring and workflow solutions. Puopolo was speaking to the announcement of the company’s development initiative to support the next generation of high-demand streaming operations by capitalizing on orchestrated, integrated media processing, monitoring and analytics. 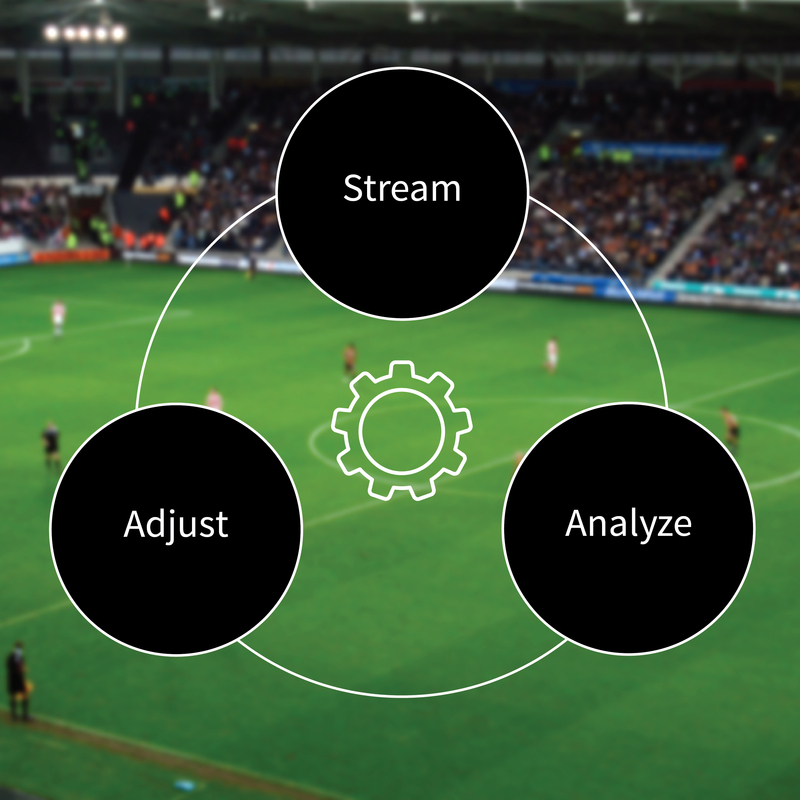 Telestream is currently engaged in the development of agile, “self-aware” video delivery architecture that allows for automated decision-making and adjustment up and down the media supply chain. Competition amongst content creators and content aggregators is proliferating in an increasingly fragmented OTT video market. At the same time, consumers expect to be able to access content at any time, in any place and on any platform that they wish, and they demand a consistent Quality of Experience (QoE) throughout. For content creators and aggregators to win and hold the attention of consumers, they need to ensure quality, rapidly adjusting to maintain performance, and they must do so nimbly and efficiently to stay competitive. Automating functions such as self-diagnosis, re-routing streams, bursting channel availability and capacity, and more, businesses can offer the highest quality streaming service possible while still reducing operation cost and complexity. The new architecture is built on modular, flexible design principles that work across both cloud and on-premise virtualized networks. Telestream will demonstrate the first instance of this development project on its IBC booth (7.C16), code-named Project Orchid. Project Orchid integrates live adaptive streaming production with live monitoring and actionable analytics in a completely virtualized deployment. What results is one-click live channel origination that supports real-time self-optimization. It can fully automate and dynamically respond to conditions impacting service performance. The fully containerized encoding, packaging, delivery, and monitoring components give live and OTT operations managers the ability to rapidly launch and scale any part of their content ingest, encoding, origin, delivery or monitoring service, either in a multi-vendor containerized environment or in an integrated, systemic deployment that unlocks additional capacity: while able to be deployed independently, each module is designed to provide greater scalability and deeper “self-awareness” when deployed in concert. At IBC, the Project Orchid showcase will highlight Telestream’s platform-agnostic approach to network implementation, introducing the next generation of hybrid architectures which seamlessly integrate cloud, NFV (network function virtualization), and on-premise infrastructure in ways that are customizable to each user’s specific needs. Telestream will show Project Orchid by appointment during IBC. To inquire, visit http://bit.ly/2CrAmRd.